If you've made your haul out and shrink wrapping plans already, you're going to want to make a quick call and wait just a bit longer! Another enticing weekend approaches full great weather and fatastic events throughout the North East! It's clear autumn has arrived and while you may need a light fleece for those early morning dog walks, clear skies and weather in the 70's make for perfect conditions to enjoy vibrant festivals, walk the docks at the local boat show or even relish the sweet sounds of jazz in the city! 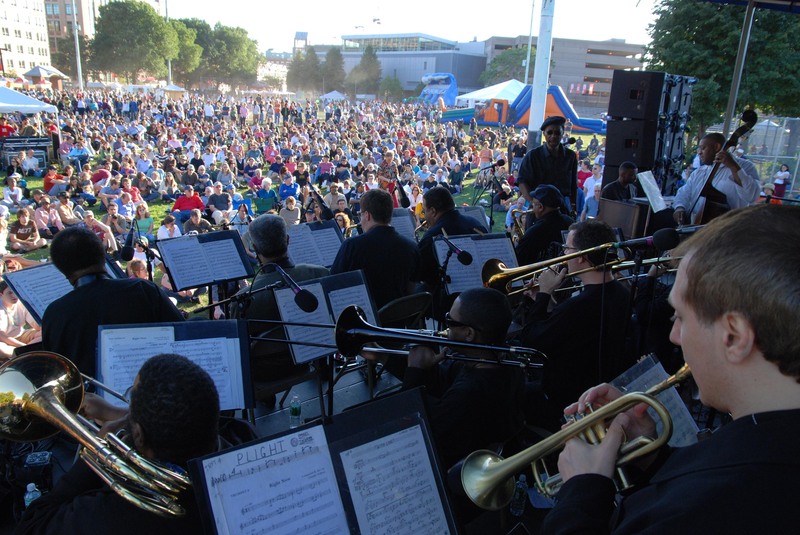 Don't miss out on Boston's biggest block party this weekend as the Berklee Beantown Jazz Festival returns the historic South End of the city to bring the streets to life! This year's theme is "The Voice of the People" with almost twenty bands taking over the festival which covers over six blocks of downtown Beantown. Three stages, delicious food & drinks, dozens of displays and even fun events for the kids will make everyone in the family jubilant! The party kicks off at Noon and only runs until the early evenening so be sure to get there early. With all of the self-control you've proven all summer as you kept your bathing suit body toned, it's time to let loose and enjoy some of the finest wine and cuisine in southern New England! 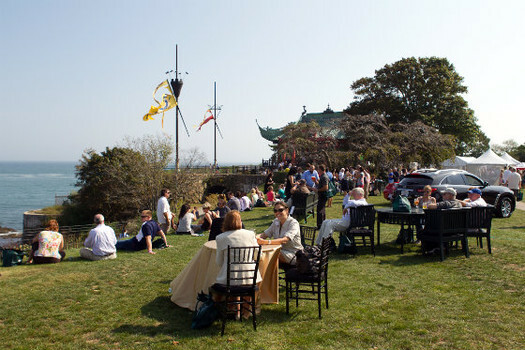 The 10th Annual Newport Mansions Wine & Food Festival returns to the world famous Elms, Rosecliff & Marble House mansions this weekend and you're invited! Festivities kick off this Friday with over 400 wines to sample from and appreances from over a dozen famous celebrities and chefs including Martha Stewart, Jacques Pepin and plenty more. You've worked hard to stay in shape all summer so this weekend, treat yourself to delectable dishes, savory wines and a magnificent evening at the Newport Mansion Wine & Food Festival! The seas have begun to pick up a bit so wake up early and make the trip out to Block this weekend to indulge in all of the finest things the island has to offer! The 7th Annual Taste of Block Island returns this weekend for fun filled activities, delightful shopping and exquisite dining. If you're looking to make the most of the weekend, take advatage of one of the several lodging packages and enjoy one of the amiable inns on the island and leave the boat at the dock! Along with tours and activities, local stores and restaurants will be offering countless discounts for guests looking to live the life of a local out on one of New Englands finest islands. 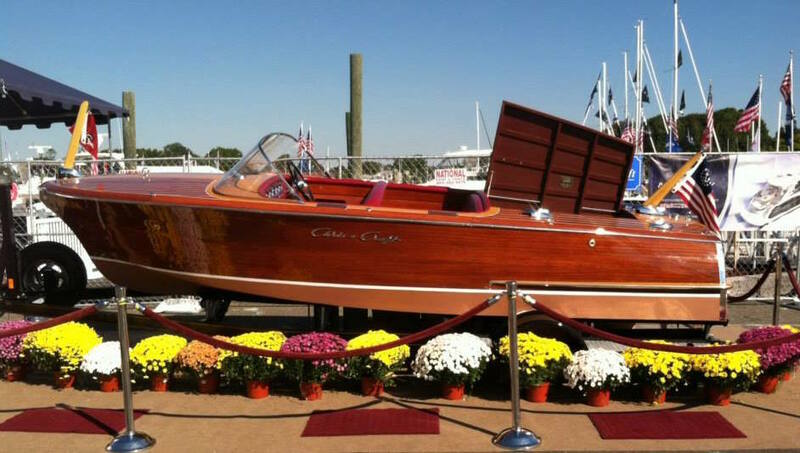 Whether you missed out on the show in Newport last weekend, or you're looking to take another look at that special vessel you want to call yours, stop by and enjoy the Norwalk Boat Show, running all weekend long! Over 100 different power boats of all different sizes and models will be on display for Connecticuts largest in-water boat show. Attendees are welcome to preview and purchase any of the countless products on display from life rafts to key chains. Seminars, saftey classes, delicious food and an array of booths make the Norwalk Boat Show a great way to spend the weekend out in the sun with the family! Educate yourself and family this weekend on one of the oldest professions in our lovely New England area with the return of the Working Waterfront Festival! 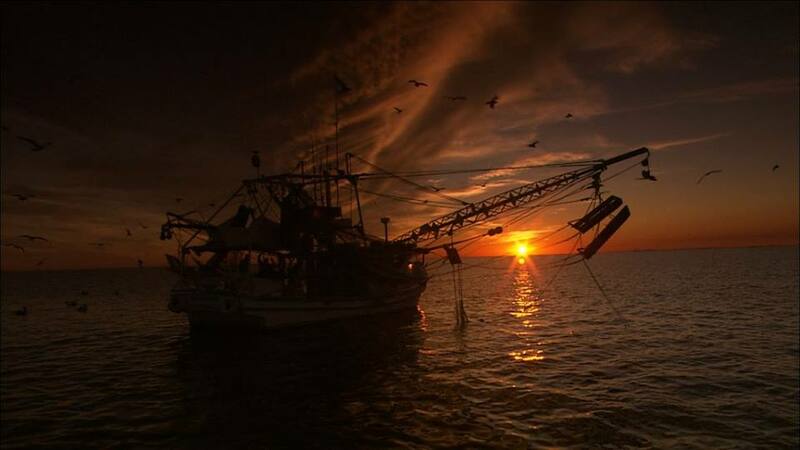 Admission is free as guests are welcome to come aboard any of the commercial fishing vessels on site and learn a little about what it means to make a life for yourself at sea! This award winning family celebration offers endless fun with live music, delicious seafood, childrens activities, harbor tours and plenty more. This Saturday and Sunday, stop by the Pier 3 Fisherman's Wharf and learn exaclty how Cape Cod got its name and historic repuation! 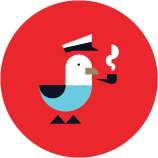 Before making any weekend plans, consult Dockwa to make your time on the water stress-free. As always, let us know if you have any questions or concerns, and stay tuned for future "Weekend Look Aheads", including our Southern regions!